Studying abroad can expose your students to a multitude of exciting possibilities and opportunities. However, adjusting to new cultures can sometimes be a challenge, especially for those with limited travel experience. To help your students prepare for their trips around the globe, we’ve compiled a list of our etiquette guides for some of the most popular regions for study abroad. 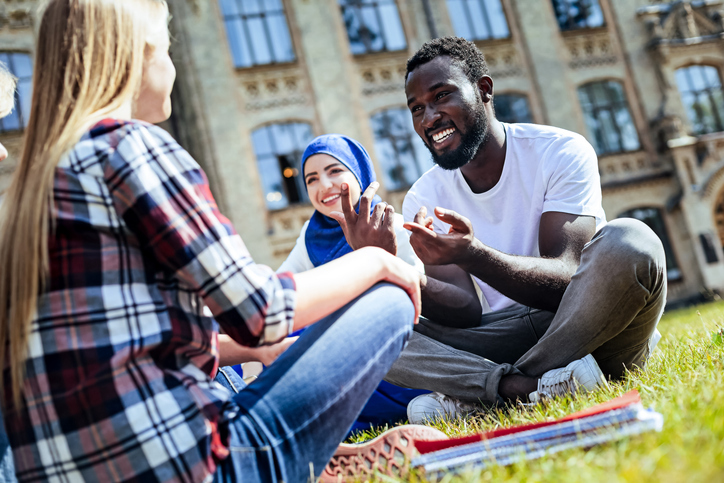 Share this information with your students to help them safely and successfully navigate their travels abroad and avoid common etiquette mistakes.